This reception furniture are custom made for retail shops, company, shopping mall. It provides a custom look with a factory price. This jewellery wall showcase has 2 glass jewelry display case and a 8 ft long wall display cabinet. 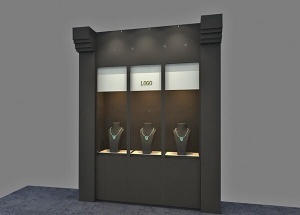 In this wall display, we can displays necklace jewelry. contact us to get a free quote. 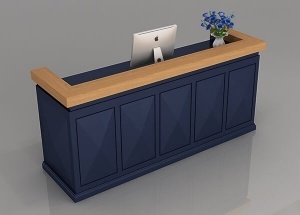 This wooden reception counter are 6ft long. 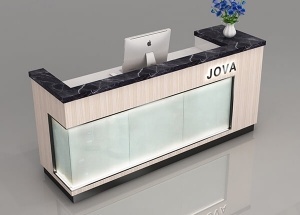 we custom made reception counter & table to fit your requirement. 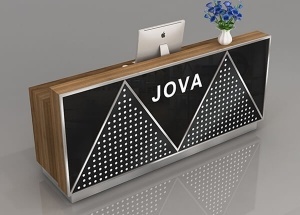 We custom made modern reception desk or retail shop, office, shopping mall, hotel, etc. 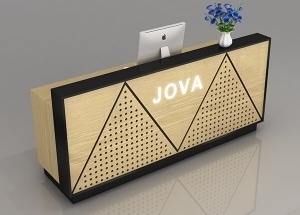 This reception table are custom made for retail shops, retail stores. It provides a custom look with a factory price. 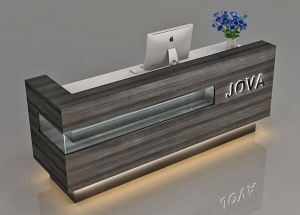 This modern reception desk are veneer finishes, 8ft long, we also can custom made for retail shops, company, shopping mall buy any size. 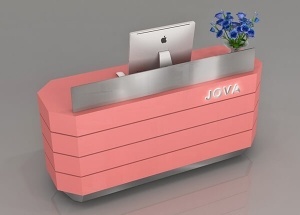 This office reception furniture are custom made for medical store, retail shops, company, hospital, shopping mall. 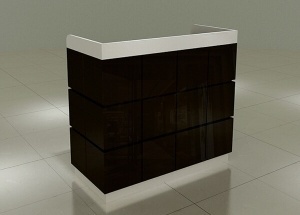 modern reception counter: 6ft, 8ft, or custom made. 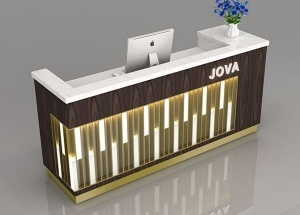 This front desk furniture are custom made with veneer finishes, 8ft long, we also can custom made for retail shops, company, shopping mall buy any size.